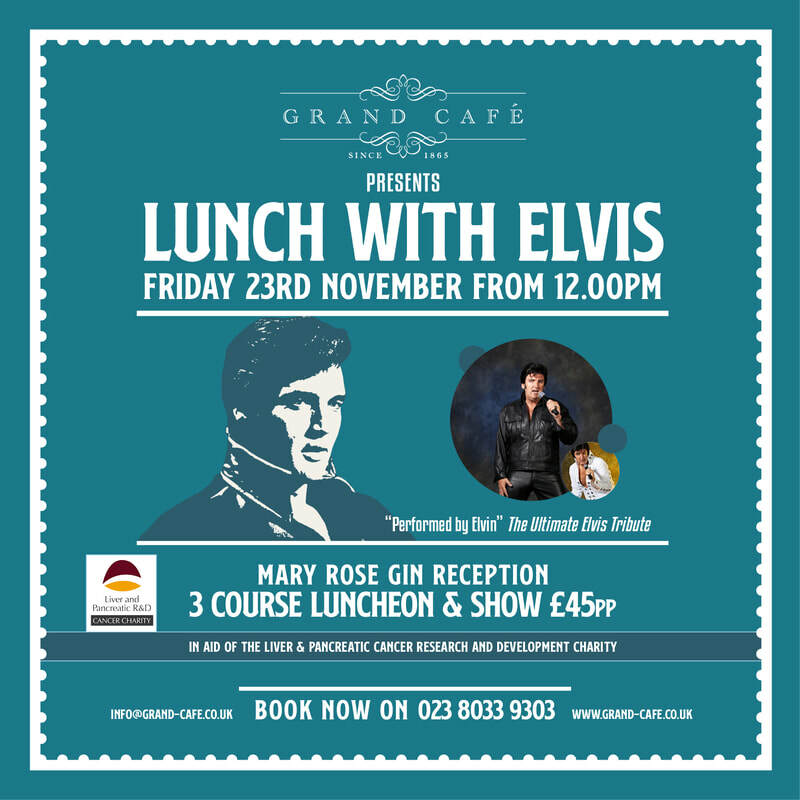 23 November 2018 - lunch with elvis! Fancy a pre-Christmas treat that includes lunch with Elvis - all in aid of LAPR&D? 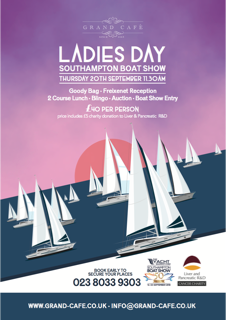 The event, held at the wonderful Grand Café in Southampton, includes a 3 course luncheon; gin reception and entertainment by "Elvin" the ultimate Elvis tribute and can be reserved by contacting the Grand Café direct using the contact details above. 21 july 2018 12noon Southampton common - gung-ho! Fancy joining Oli and Maddy in the LAPR&D team to take on ten of the greatest inflatable obstacles on the planet including the world's largest inflatable obstacle and Europe’s biggest ever inflatable slide! Register before the end of May, pledge to raise at least £200 sponsorship and receive a free LAPR&D running vest. To join the LAPR&D team register for the 12 o'clock start time. Donations can be made directly and easily into our existing Virgin Just Giving page. 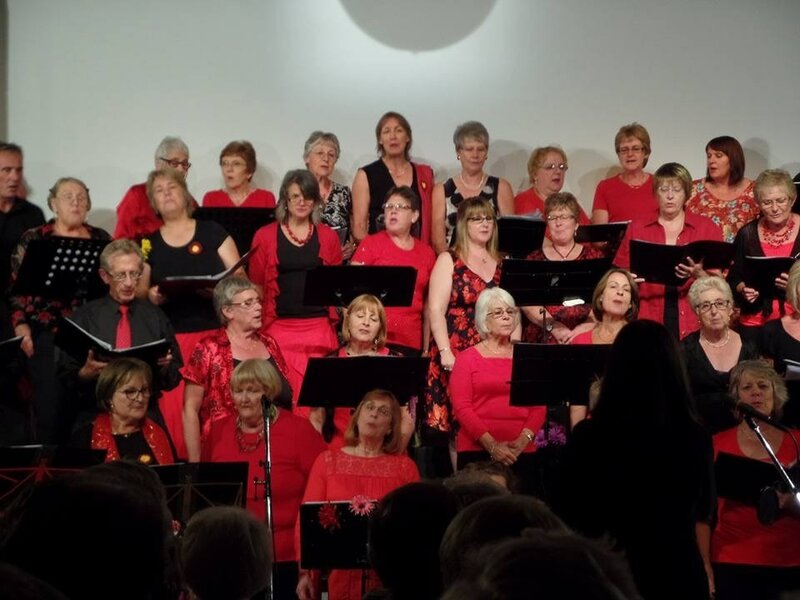 Led by Marie O'Brien Eastleigh Fusion Choir are back with a repeat of their highly successful and popular music evening. Taking place at the d.@rtcentre, Wildern School, Wildern Lane, Hedge End, SO30 4EJ tickets are bound to sell out fast as in previous years so order yours early - just £10 each! Available by calling 01489 787202 or by visiting www.eastleighfusionchoir.co.uk. All proceeds to LAPR&D. 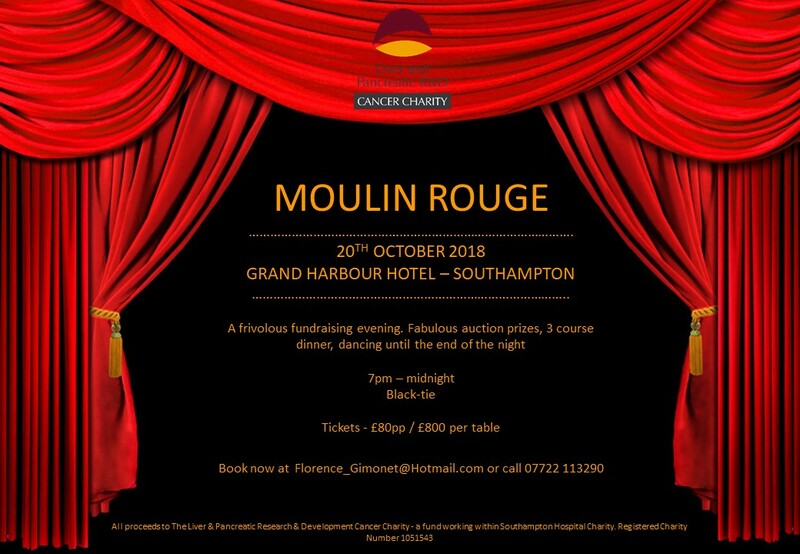 Our annual Dinner and Ball - this year with a Masquerade theme - will be on the 11th November 2017 7pm at the iconic Mick Channon suite, St. Mary's Football Ground, Southampton. Negotiated rates have been secured at the De Vere Hotel for those who wish to prolong the fun and there will be a free coach transfer between the venue and the hotel. Tickets are £75pp (tables of 10) and can be obtained from Florence Gimonet on 07722113290 or by email on florence_gimonet@hotmail.com. We hope that you are able to join us again this year for an evening of fine food and entertainment - not forgetting the prize for best masquerade mask. The Liver and Pancreatic Cancer R&D Charity would like to thank you for your continuing support to our cause. 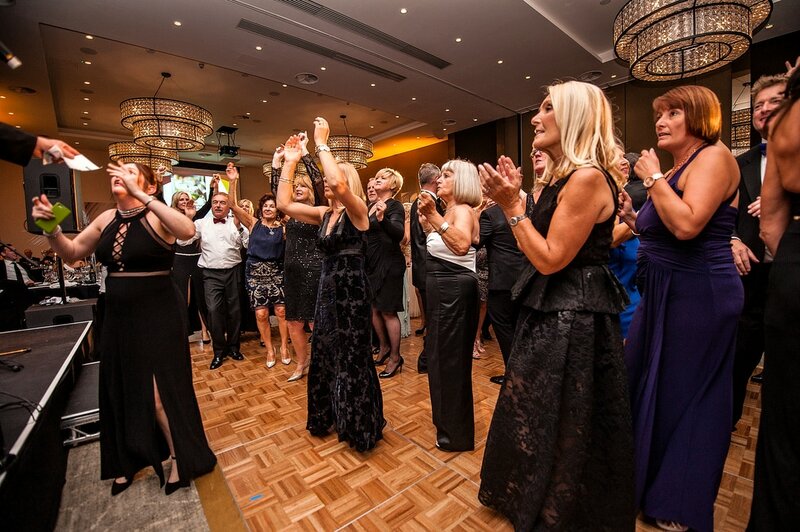 Your generosity during our Dinner and Ball in 2016 raised a staggering £35,438.69 - let's see if we can equal that this year! 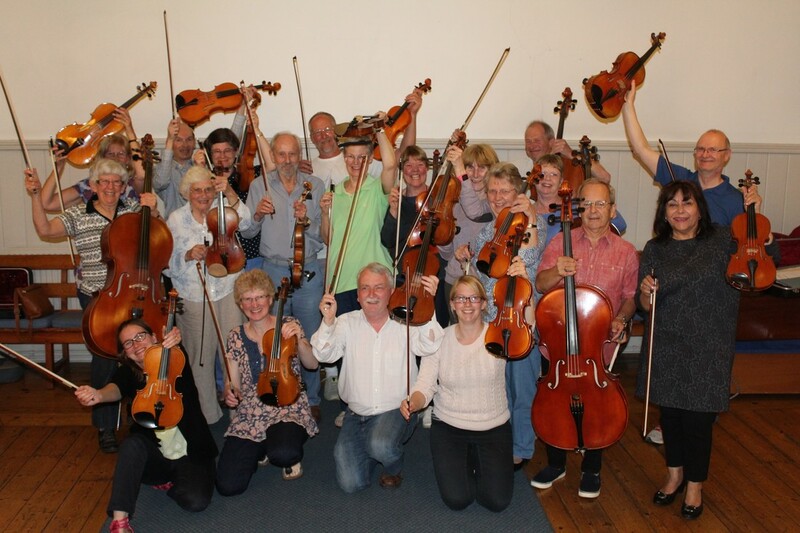 Robin Howe and colleagues are hosting "Music in the Meadow 2017" at West Hoe Lane, Bishops Waltham on Saturday 22nd July 2017 (6pm doors open and finish 10.30pm). This will be a Last Night at Proms style fund raising evening with all proceeds going to the LAPR&D Charity. The Major of Winchester has been booked to open the event and our very own Patron, Kelvin Davis will also be in attendance. Headliners will be The Albion Band and the Southampton Youth Jazz Band. Guests can bring their own picnics and light refreshments will also be provided on site along with a licenced bar and ice creams. Entrance is £15p/person / £25 per couple / £12 for OAP’s and under 16’s. 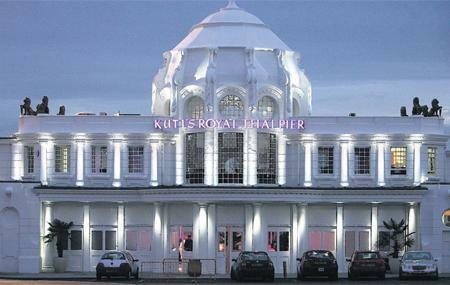 ​Entrance is: £15p/person / £25 per couple / £12 for OAP’s and under 16’s.